Interviews with the leading figures of the Centre Right conducted by one of the leading interviewers in independent radio production. 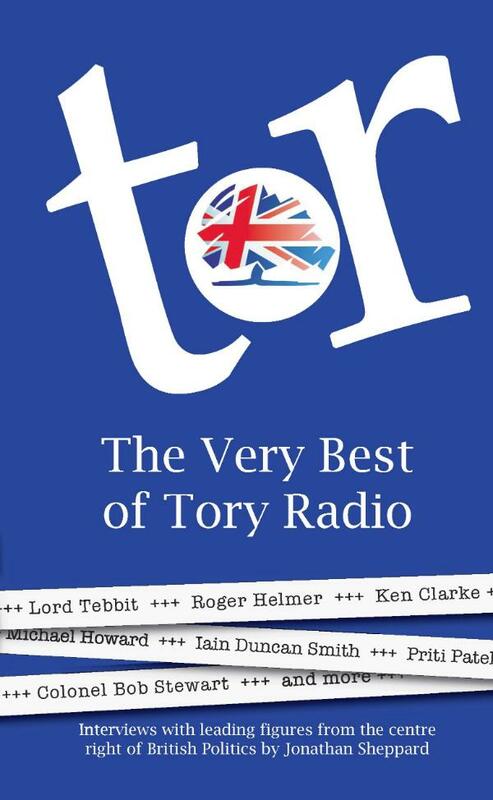 Tory Radio first started in 2005 and was founded by Jonathan Sheppard who felt the grassroots of the Conservative Party needed to hear the voices of the people running and leading the party and acting on its behalf. This book includes interviews with: Lord Tebbit, Ken Clarke, Michael Howard, Iain Duncan Smith, Colonel Bob Stewart, Priti Patel, Roger Helmer and more.